The City of Zrenjanin has announced that the construction of the tire factory of the Chinese company Shandong Linglong Tire, an investment worth EUR 1 billion, would begin on March 30 with the laying of the foundation stone. 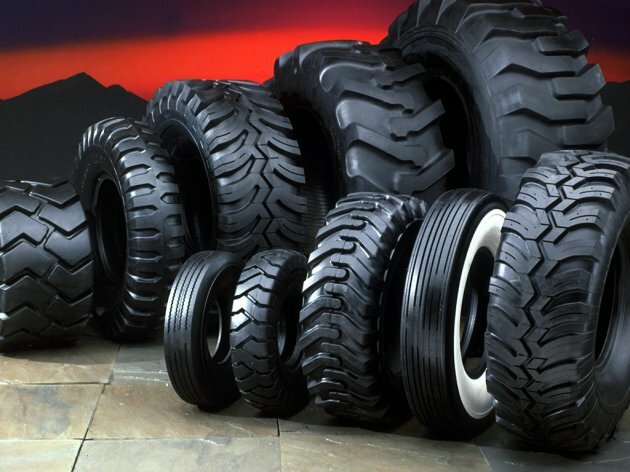 Mayor Cedomir Janjic says that the Chinese investors have contracted the first delivery of tires from Zrenjanin for 2021. – The works begin after March 30 and I believe that everything will progress quickly. I’ve been informed that the Chinese have contracted the first deliveries of tires to the western market for 2021 – the mayor told Tanjug. In Zrenjanin, they point out that this is the biggest investment in the city ever, and the factory, whose production section will cover 70 hectares in the Industrial Zone Southeast – Ecka, will have 1,200 employees. – This is a huge investment and it is important not just for Zrenjanin, but for the entire Serbia. I believe that this is the biggest greenfield investment in Serbia, and along with Linglong Tire, we expect two subcontractors to arrive as well – Mayor Janjic said. The Chinese company has picked Zrenjanin as it is able to offer a large area of building land in the industrial zone, Janjic says and adds that Linglong will take up 130 hectares, whereas the two subcontractors would take up 40 and 30 hectares respectively. – These are big areas, and even more than the announced 1,200 workers will be employed, both directly and indirectly – says Janjic, who expects people from the more neglected parts of Banat and other Serbian regions to come to work here once more investments are made in Zrenjanin.